A fun doodle/drawing book just in time for fall! ENJOY! 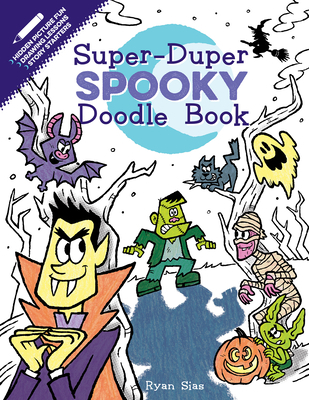 Just in time for Halloween, a spook-the-imagination doodle and draw book jam-packed with "scary" monsters, creative story starters, "haunted" hidden pictures, and more than 50 stickers!